Key Root Master APK: Rooting of Android devices give you full access to control the devices as like you want. You can perform any kind of manual operation if you get the root access of your mobile. There are so many rooting applications are available in the market to get success with rooting. In that list, I’m going to include another best and safe rooting application called key root master. Key root master is one of the best rooting applications you can use to root your Android mobiles right now. 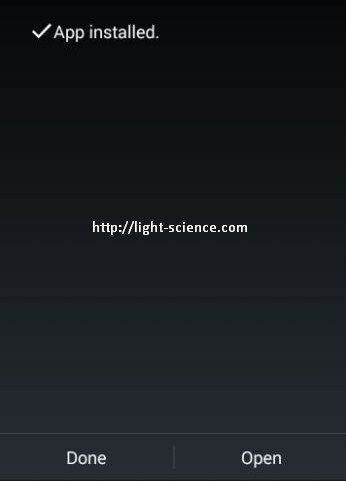 You can also root Kindle fire (any generation, HD/HDX/no HD) without a PC. 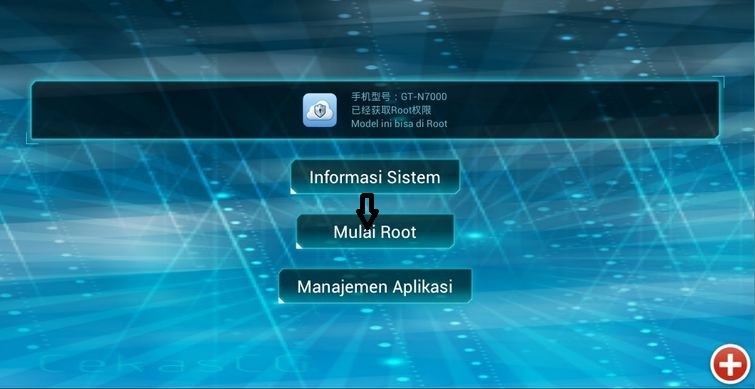 Like everybody wants, this is a one click root application like Root master, Kingoroot, Framaroot for some devices & etc..
Read the complete article here to get full knowledge on Rooting procedure with Key root master. 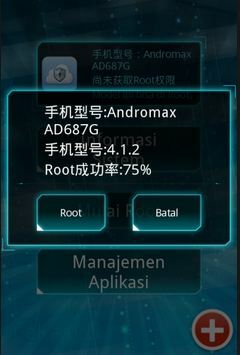 I will be giving step by step guide to root with this application. 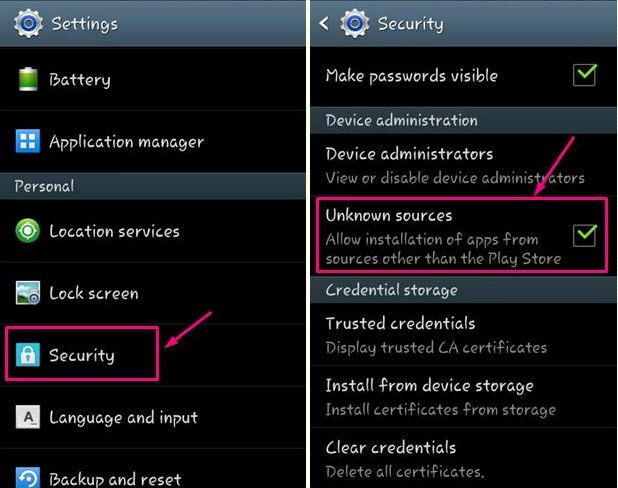 2) Change your current status of Unknown sources to Allow sources other than Play store. Go to settings > Security > Unknown sources. 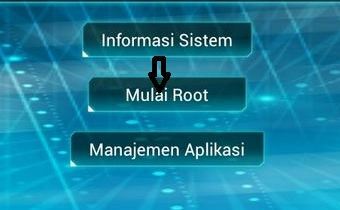 4) Now click on the Mulai Root to start the rooting process. Your model & success rate will be shown on the screen. If that is 55-70% then you can start rooting. Disclaimer: Users should take the risk to root their devices. This article is just for education purpose only. 5) Once in a while, it will give you two selections, one being Batal. Do NOT press Batal, press the other option, whenever it stops loading and asks you to select an option. 6) After loading a bit, your device will be rooted. In the end it may say that network links/lines are insecure or not working or something like that, but IGNORE that part. 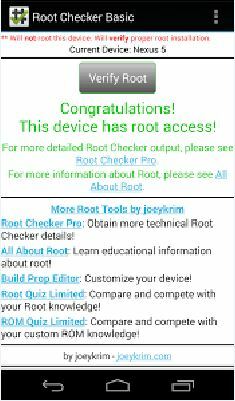 You can download Rooot Checker from play store to know the root status of your mobile. That’s all for this session folks! I hope this tutorial helped you to get root access of your mobile to take the control over any application already installed and going to be installed. I will keep updating the content on this blog with more useful information on Android applications & rooting any smartphone with one click root APKS. Please leave your feedback & let us know if you have any trouble with the rooting procedure. Thanks for the visit!! cant open that file for lenovo a889…what rhe problem sir?